Zayn Malik Leaves One Direction; How Long Can The Group Last? Zayn Malik attends a press conference in London in 2013. Devastating news for fans of English boy band One Direction: Zayn Malik — one-fifth of the group — announced on Wednesday that he’s leaving the group. Last year, I did a retrospective look at boy bands in the 1990s — their music, lyrics and vital stats. And while there are differences between One Direction and the ’90s groups, a lot of my findings about the boy band genre still hold true. When One Direction was founded in 2010, for instance, its members were only slightly younger than the median age I observed for ’90s boy band members: 19. Despite Malik’s departure, One Direction may still have some gas in the tank. They’ve been around for about five years, and the average lifespan of a ’90s boy band with a definitive beginning and end was 6.8 years. 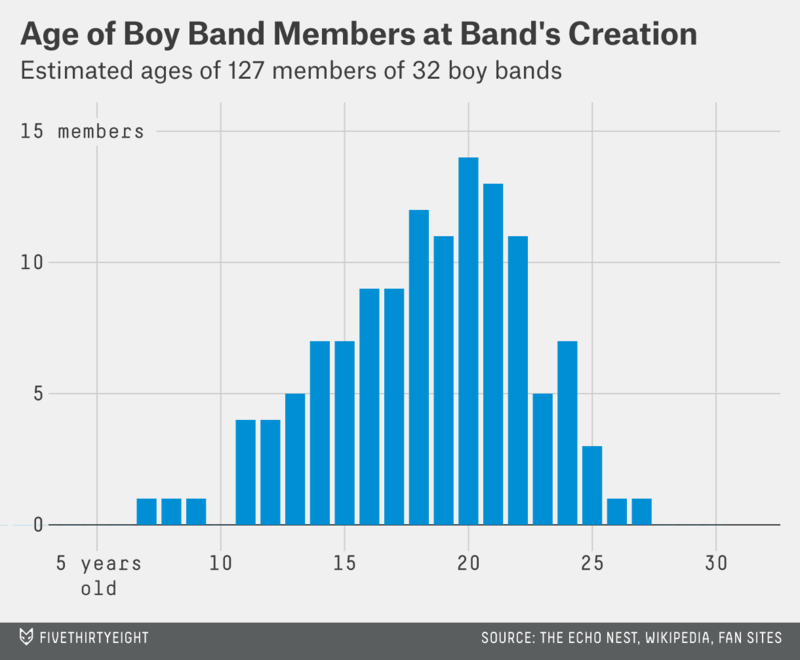 But that number also shows why Malik leaving isn’t too shocking: In the ’90s, boy bands typically had a much shorter shelf life than artists overall. All good things come to an end. I doubt One Direction is an exception, but hopefully they’ve got a couple good years left.